By law, anyone carrying out work on gas installations and appliances in your home must be on the Gas Safe Register. Be gas safe – always use a Gas Safe registered engineer. 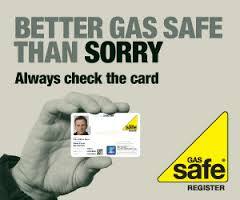 Always ask to see their Gas Safe Register ID card. 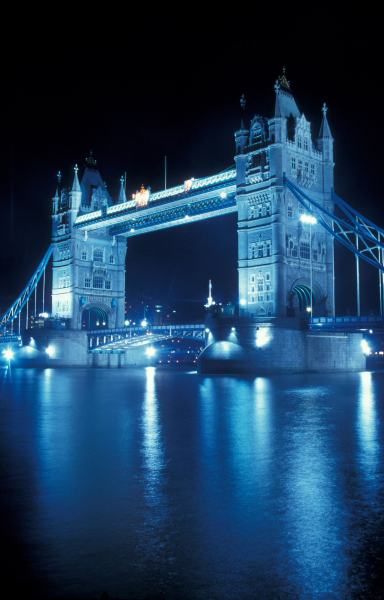 GFL employ only Gas Safe registered engineers in London and the South East. Call GFL now on 0843 2895755 for a fast response to your domestic or commercial heating problems! !